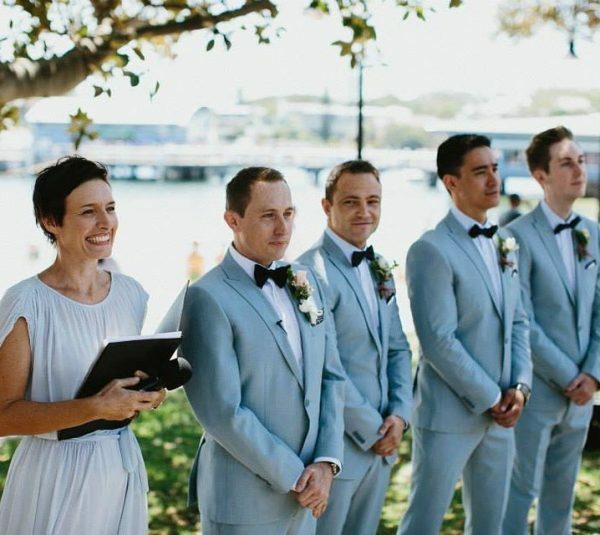 Welcome to Jessie Cacchillo-Marriage Celebrant. 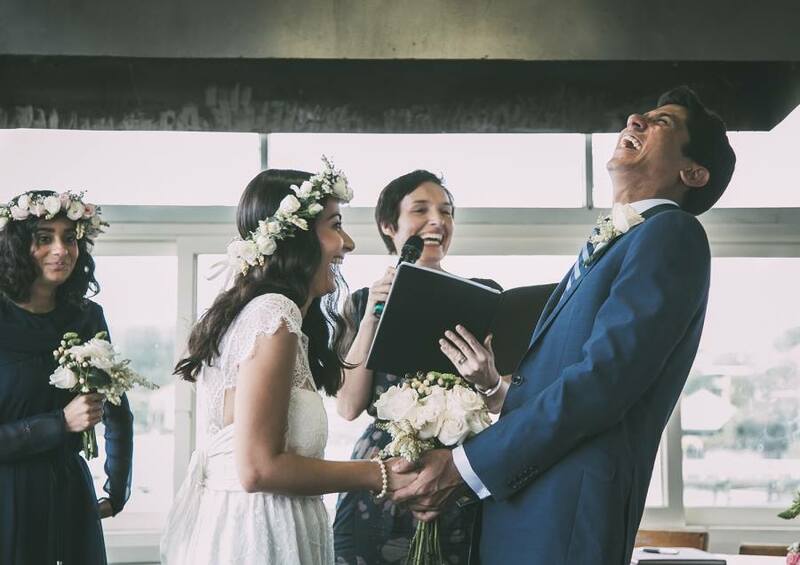 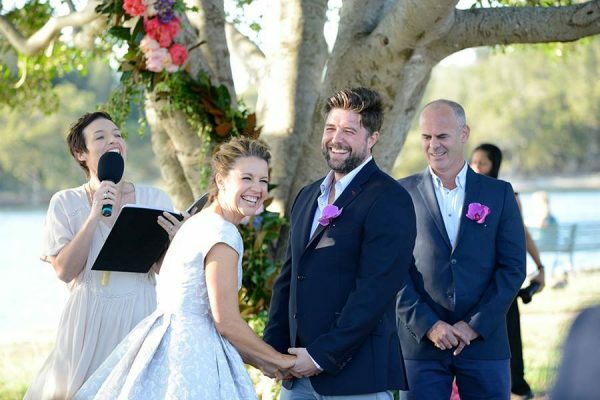 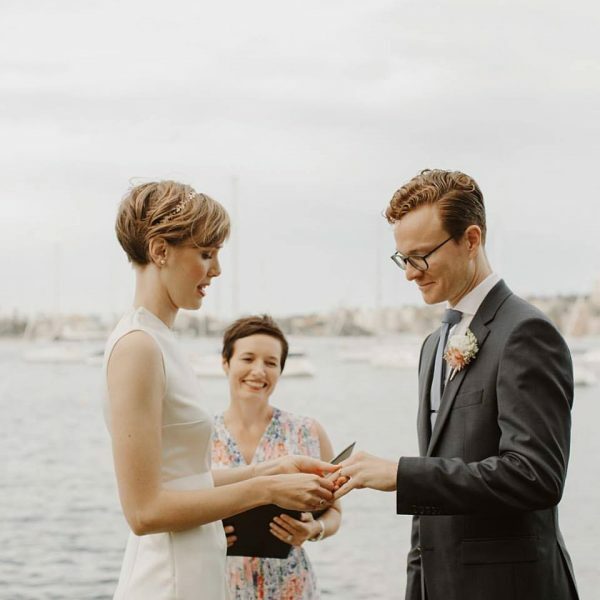 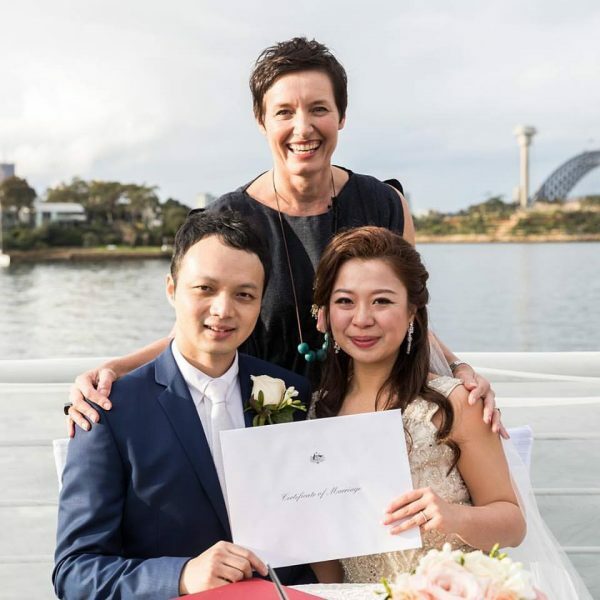 Jessie is a creative, energetic and fun Sydney celebrant who will take the time to listen to you throughout the process and create a ceremony that flows well, engages your friends and family, and expresses what it is that makes your bond so special. 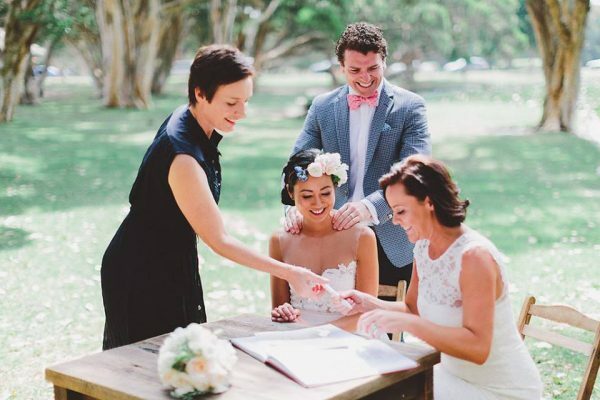 In addition to wedding ceremonies, Jessie performs naming ceremonies, commitment ceremonies and renewal of vows and rites-of-passage events such as coming of age ceremonies.